Hello guys, it another free browsing cheat 2018 lately we posted about the mtn unlimited free browsing cheat working via Spark Vpn and Xp Psiphon, with the help of configuration file. 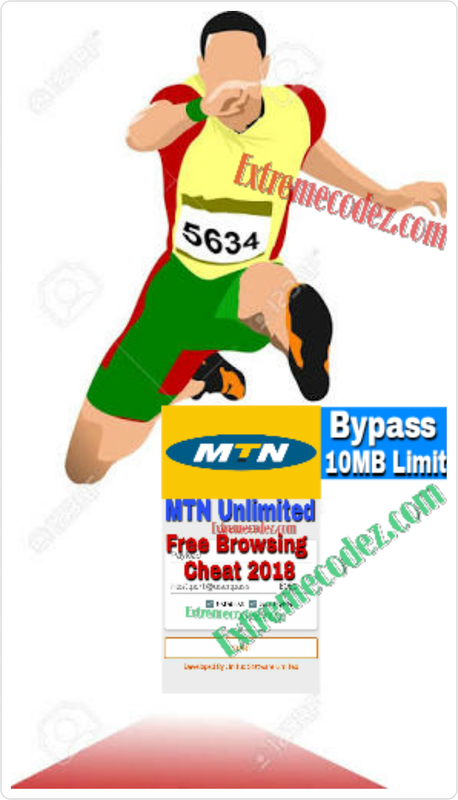 Unfortunately the new MTN cheat is capped at just 10MB for most SIM cards when usings Spark Vpn or Xp psiphon. We'll advise you to try this trick because there is no harm in trying. Who knows, you may be the next luckiest person to be hooked to unlimited free browsing and internet on MTN Nigeria. Without wasting much of your time just follow us along for the procedures. =>> Most Sims stopped connecting at 10MB. =>> If you encounter such what you need to do is try this. =>> Just simply dial *131*200# and it will connect. =>> You can always cancel this by dialing *131*201#. Unfortunately the new MTN cheat is capped at just 10MB for most SIM cards.